1. Arborio or Carnaroli Rice Best for Risotto? 2. 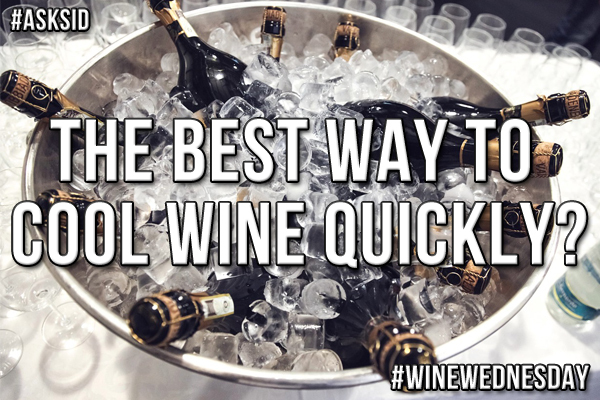 The best way to cool wine quickly? 3. 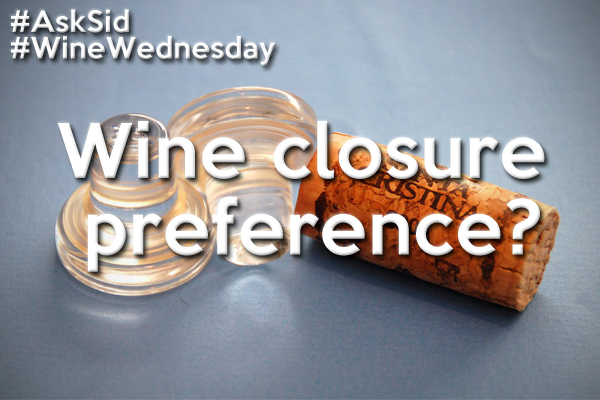 When is it too late to open that bottle of wine? 4. 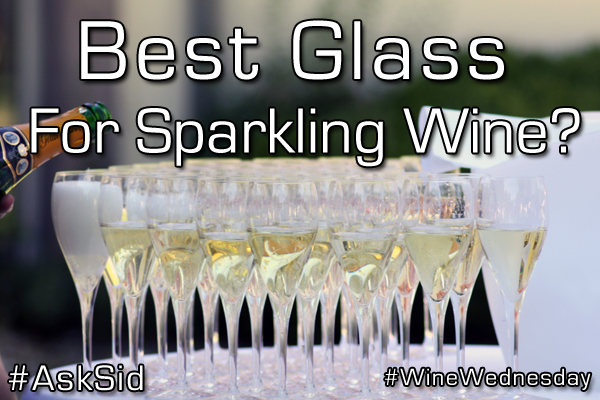 Best glass for sparkling wine? 5. 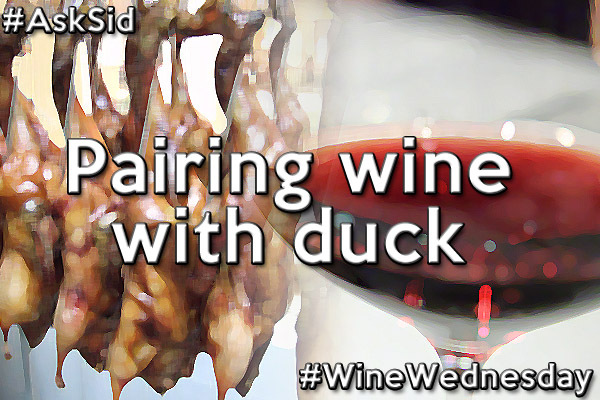 Pairing wine with duck? 6. What wines go best with BBQ? 7. What’s the best time to visit a winery? 9. What is a long finish? 10. 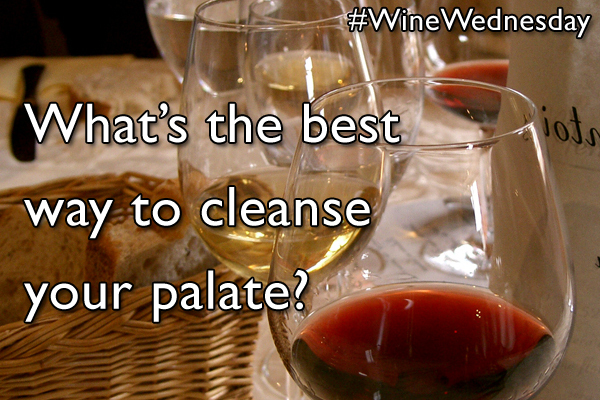 What’s the best way to cleanse your palate? 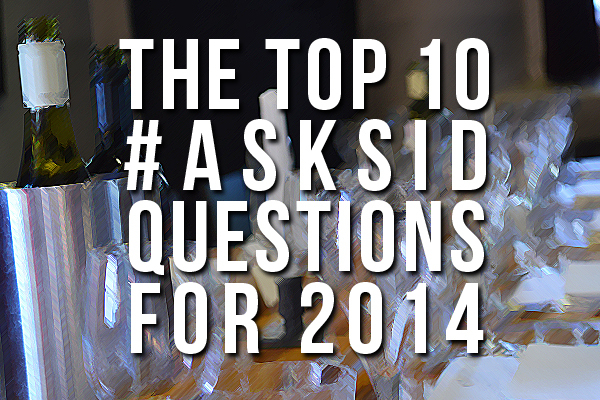 What was your favorite question from this list? 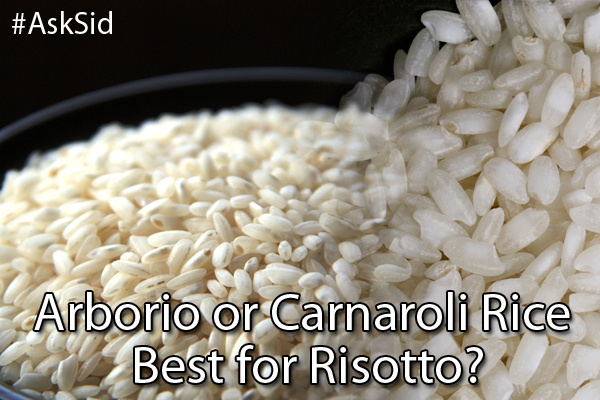 Arborio or Carnaroli Rice Best for Risotto? Best way to cool wine quickly? 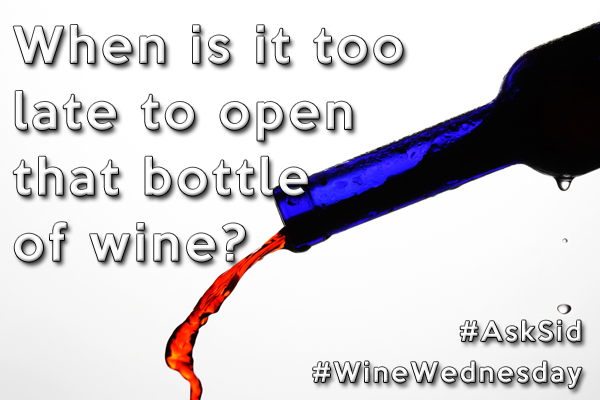 When is it too late to open a bottle of wine? What's the best glass for sparkling wine? Best wines for a BBQ? What's the best time to visit a winery? Best way to cleanse your palate?